Catherine Gebing (nee Kist) passed peacefully on December 1, 2018 at the age of 77. She is the loving wife of the late Richard W. Gebing. Devoted mother of Carrie Meyer and Tracy (Sean) McDonough. Cherished grandma of Miranda, D.J., Ava, Brendan and Sabrina. Also survived by her dear sisters and special nieces and nephews. 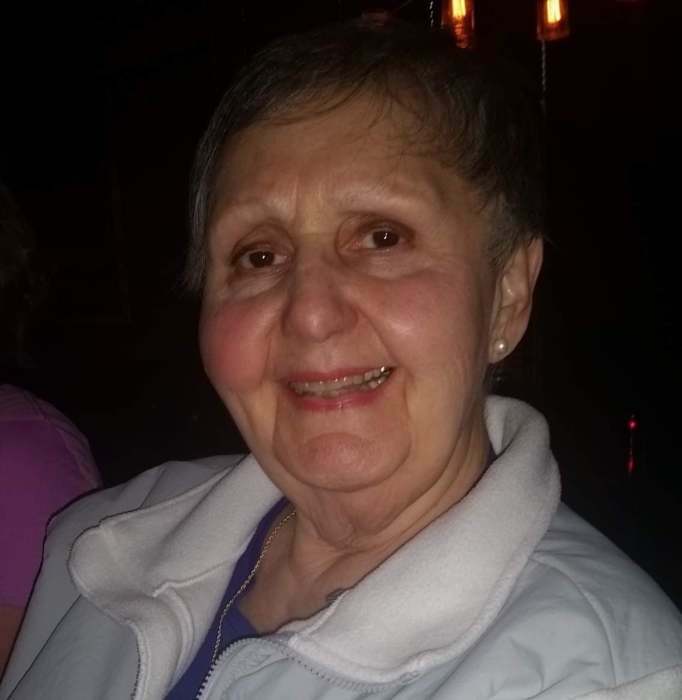 Catherine will be remembered her many friends for her love of family, gardening and playing cards. She was retired from Procter and Gamble. Family and friends are invited to a visitation Friday Dec. 7th from 9 AM until time of mass at 10:30 AM all at Our Lady of Lourdes Church 3450 Lumardo Ave. Cincinnati, Ohio. Burial will follow at New St. Joseph Cemetery. Memorials may be made in her memory to a charity on one’s choice. Please click guestbook tab to express your online condolences.